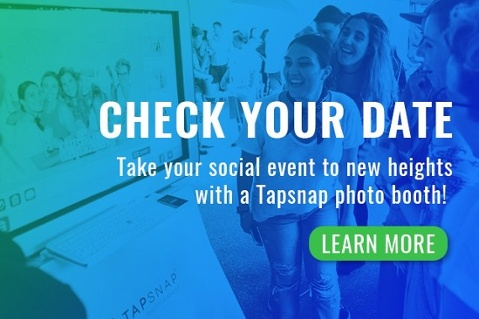 From small weddings, to large corporate events, TapSnap knows how to think outside the booth to make any type of event truly unique and totally unforgettable! While photo booths are an obvious choice for event entertainment at weddings and business conventions, they are also a great addition to sporting events! 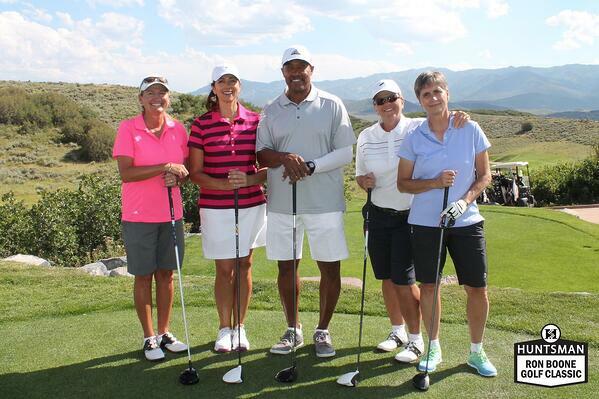 We get sports - as evidenced by our sublime use of sports clichés. You might say that a TapSnap photo booth will really hit it out of the park at your awards banquet, championship party, or team fundraiser. And we will! 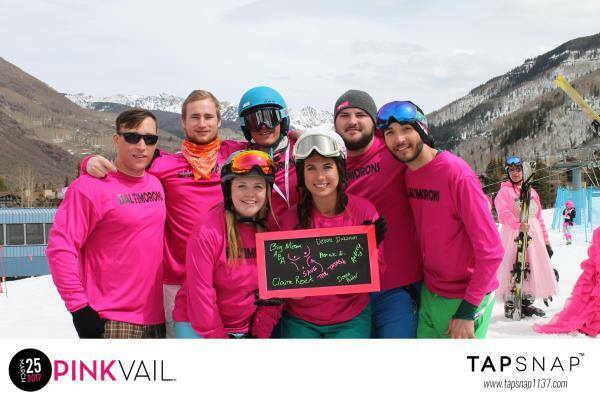 With TapSnap, you can feature your team or league’s logo on the photo booth and in the pics, or step up to the plate for your sponsors by branding photos, digital step-and-repeats, and digital border overlays with their colors and logos. The ball's in your court. Book a TapSnap photo booth for your next event and score!